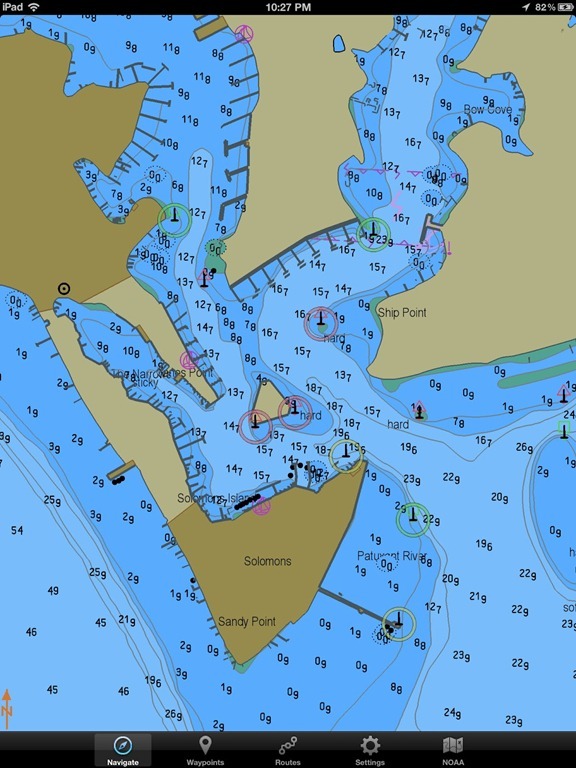 The SEAiq apps are a collection of simple but powerful marine charting apps for iPads and iPhones. They provide common chart plotter features such as chart display, GPS, tracks, waypoints, and routes. 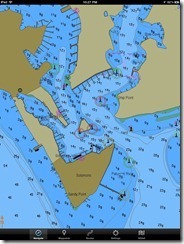 SEAiq Open is the only vector marine chartplotter app that allows you to use your own charts on your iPhone or iPad. It supports S-57, Inland ENC, and CM93 formats. You can also purchase S-63/S-57 charts for anywhere in the world from the ChartWorld online store. You install charts by downloading them directly to your iPad/iPhone or transferring them from other apps, such as email or DropBox. For large numbers of charts, you can connect your iPad/iPhone to your laptop and transfer charts using iTunes following simple instructions we provide. SEAiq Open is a free app. Some features, such as display of charts with scale less than or equal to 1:50,000 scale (harbour), require an in-app purchase (a single purchase will upgrade all your iPads and iPhones). You can load your charts into the app and confirm they work before making the purchase. In addition Active Captain can be accessed in the upgraded version, SEAiq USA, and SEAiq Open. If you have a WiFi enabled chartplotter then you will also be able to access your NMEA and AIS data in your iPad or iPhone at the same time. Russ November 19th, 2012| No comments - be the first!|Tags: Chart Plotter - FREE - iPad - iphone - open source. Apart from sailing, we go to Turkey quite a lot and nothing is more frustrating than having to watch local TV. From past experience I think the same goes for France, Germany, Spain, Portugal in fact all of Europe!. Most people would agree that UK TV is the best in the world. The only exception I would say is that the US has perfected the Crime Drama/Thriller genre – and these get imported to the UK anyway. I like Filmon TV . 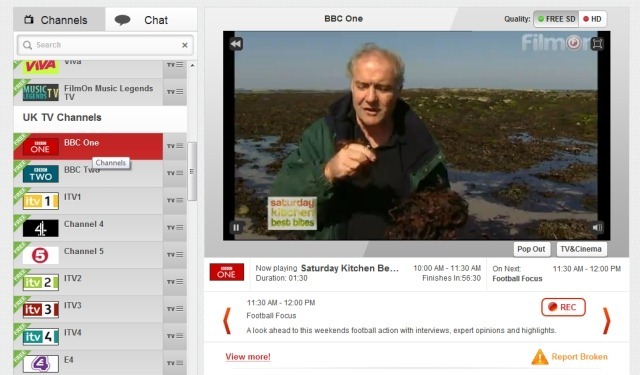 It not only has the web streaming capability for UK TV it also has music channels, and a host of other categories ranging from “Local Channels” to “Mind Body & Spirit Channels”. They also sell a variety of software or hardware products. You can enable your iPad to become a TV device connected to your cable TV you can even record and pause live TV using these techniques and products…well worth investigation. Russ September 1st, 2012| One comment so far - be the next!|Tags: iphone - TV - WiFi.